Here at Webroot, we take security seriously. With that being said, there is always more that you can do to improve your security and privacy while browsing online. Below is a list of browser plugins that we recommend you check out. This one is pretty much a given as we are Webroot. Our filtering extension provides you with the reputation of websites within your browser and helps to protect you from harmful websites. 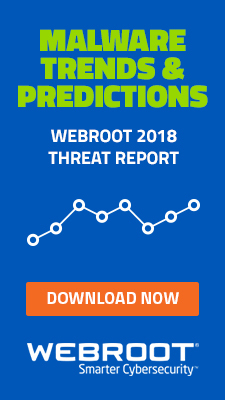 This extension is available to all Webroot users. Password managers are almost a necessity in today’s landscape. You should have multiple passwords that differ across your accounts. The Webroot Password Manager assists with managing and maintaining all of these with the click of the mouse. We also ensure that all of the stored passwords are encrypted and you should always ensure this is the case with any password manager you choose to use. This utility is available to Webroot Internet Security Plus and Webroot Internet Security Complete customers. If you are using a security program (you should be) may as well throw in a password manager. More websites are shifting to HTTPS and should be, but redundancy is never a bad thing when it comes to security. 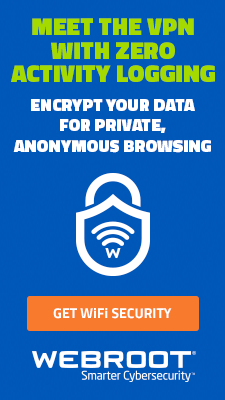 This extension encrypts your communications with major websites to make your browsing even more secure. This one comes as more of a personal preference and an honorable mention to Disconnect here. Privacy Badger blocks ads and trackers that use your browsing information to show you tailored results. Privacy Badger learns from your browsing habits so the more you browse, the better it is going to work for you. While not as strong out of the gate as some of the alternatives, in the long run I feel as if this is more useful. You’ve likely heard of this one before, and for good reason. Adblock Plus helps to block popups, video ads, and malware domains on many different websites. The caveat here is that some websites (we are looking at you, Forbes) will ask that you disable this extension to view the website. This happens because many websites receive revenue from the ads located on their website. Some websites solely rely on this revenue to function and provide content to you. I hope that these recommendations assist you in securing your browsing experience. 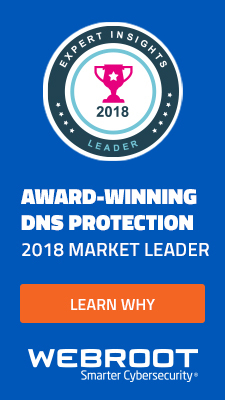 With the same layered approach that we recommend for enterprise networks, you can keep enhance the security of your browser, keeping you and any other users safe and secure. 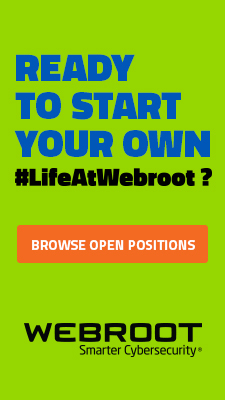 Share any additional browser plug-in ideas you have on our Webroot Community.